Last month a team of 9 from Aurigny came along to the GSPCA to help all around the Shelter. The team arrived on Saturday 12th May at 9am where they had a short induction, quick picture and were set to work. Aurigny is delighted to announce the GSPCA and Male Uprising Guernsey (MUG) as its Chosen Charities for 2018 - the year the airline marks its 50th Anniversary. 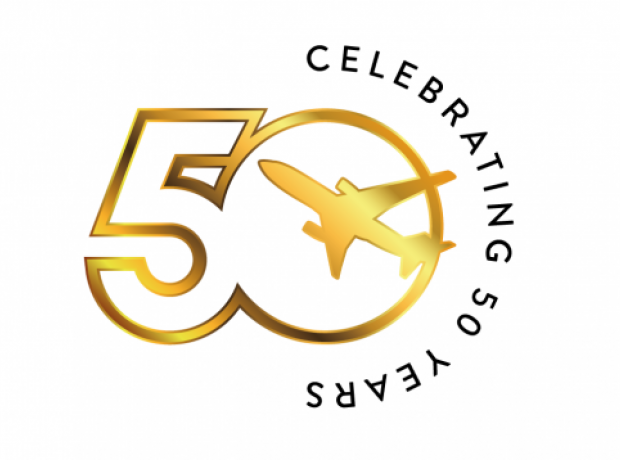 Staff at Aurigny have selected the two local charities as airline’s official charities for its 50th year, in a company-wide vote. As well as raising money throughout the year, airline staff will be volunteering with both charities. 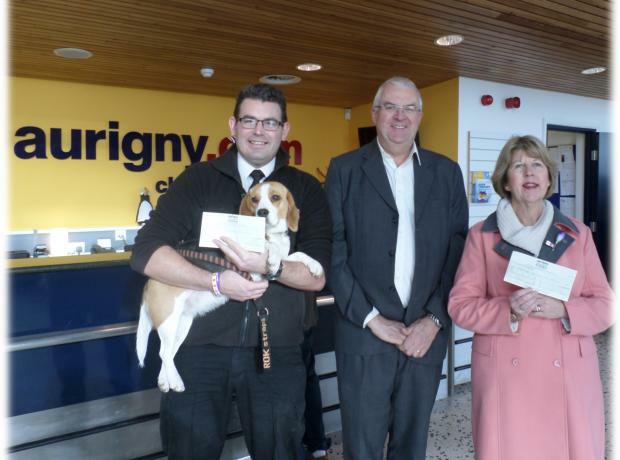 GSPCA manager Steve Byrne thanked Aurigny for its continued support, having successfully worked with the airline previously. Staff at Aurigny have raised more than £1,000 to be split between two worthy causes in the island. Fundraising initiatives were organised by colleagues at the airline, including “Dress down Fridays”, to support both Les Bourgs Hospice and the GSPCA. In total £1,053 has been split equally between the charities. CEO Mark Darby said he was delighted with the efforts of staff. He said: “These are two fantastic local charities, which both play a vital role in our community, so we’re really pleased to support them."